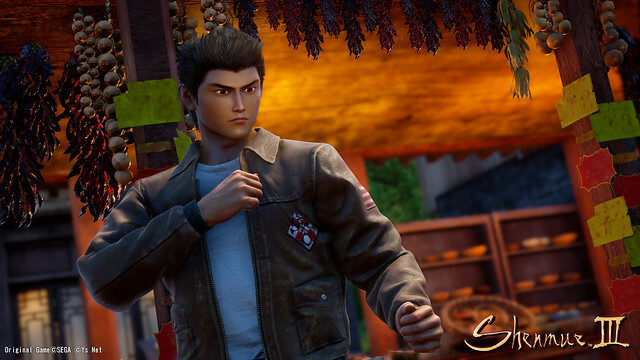 Yu Suzuki shares the first teaser trailer for the long-awaited third entry in the legendary Shenmue series. Hello PlayStation fans! This is Yu Suzuki, director of Shenmue III. It’s hard to believe so much time has passed since we debuted the game at Sony’s E3 2015 press conference. Since then, the team has been extremely busy developing the game in Tokyo, but now it’s time to come up for air. To coincide with Gamescom 2017, we are happy to share the news that we have inked a publishing partnership with Deep Silver! From the early days on the project, the team at Deep Silver really impressed me with their deep passion for the series and their desire to work with us to deliver a proper sequel that all fans will love. I’m pleased to be able to offer a small peek into what we’ve been building thus far, and I am looking forward to the opportunity to show you more as we get closer to our 2018 release. Thank you, from the bottom of my heart, to all those who have supported me and the team. 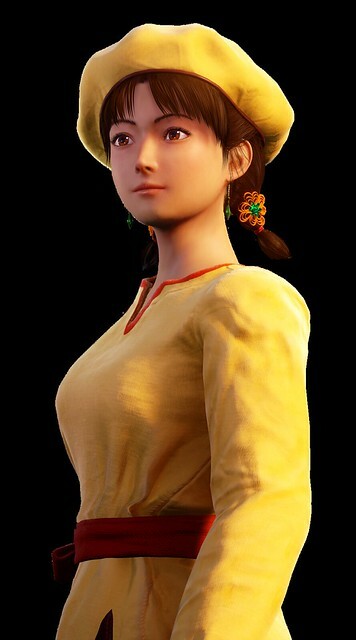 I will continue to work hard to deliver the best possible realization of Shenmue III. Those facial animations need some work. Like, all the work. Yeah… also amazed they kept his original small face design with as you said no facial animation. Good thing it’s digital only, I can ignore it. They have said that they will improve the graphics. hey will obviously add facial animations later. Then it’s a good thing the game is still in development and not sitting on store shelves. Soo..the game will release 2018 for Dreamcast? Weird, but I’ll dust off my Dreamcast then I guess! Thank you, Yu! I am looking forward to it so much! Please keep up the hard work! Never give! Love and respect! It’s shaping up nicely, the environment is absolutely gorgeous! Can’t wait! I’m sure it would be pretty good. I like how it looks. Anyway, the most important thing is gameplay. Can’t wait to play it! Good work Ys Net! I’m sure others would agree that the characters need some work. I feel like they focused on the landscape a lot more. It definitely shows. 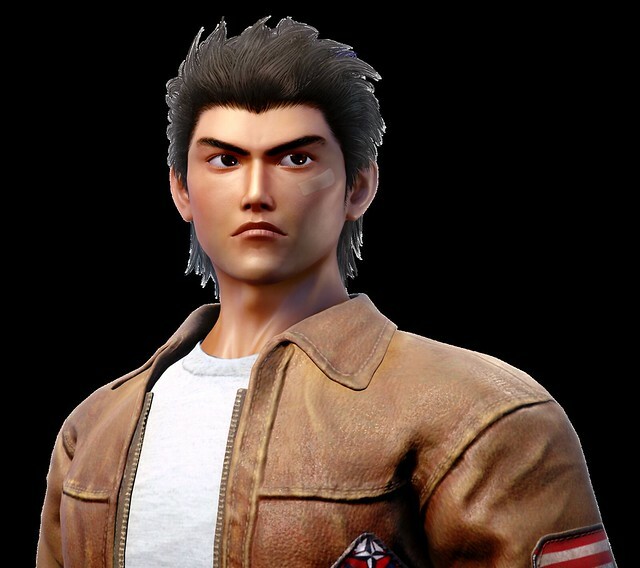 Shenmue right now looks like a ps2 character in a ps4 game. The environments outclass the characters so much so that it’s extremely offputting. I’m certain that they’re going to fix this and that they didn’t have enough time for a deadline but if the environments or anything to measure I’m very excited for this game. I haven’t played the 1st two, but if this one is good enough, I’ll definitely dust off the dream cast. 16 years waiting to see a trailer to have this ?? really ? The characters are the same from Dreamcast come on!! this game will be on PS4 take advantage of it. Would not mind waiting another 5 years vs people not buying the game at all – if they release it as shown on the trailer ? While the faces look very PS2 era the game is looking great. I’m not going to bash one flaw. I never played part 1 or 2 so I’m excited to play this one!!! Will watch 1 & 2 walk through son YouTube to get up to date. The environments are looking fantastic though. Wow!!! Finally, can’t wait! I am hoping somehow the first two can be released as well. I played these games when they first came out so it has been quite a while and my memory could use some jogging. I love that you’re sticking to the same style. Keep up the good work! Looks fine to me. Hoping to see remasters of first two games preceding the launch of this 3rd game. Want to know what all the fascination is about with this series that I never played originally. Absolutely stunning work accomplished so far! I can’t wait to see more of this game develop in the next progress report! 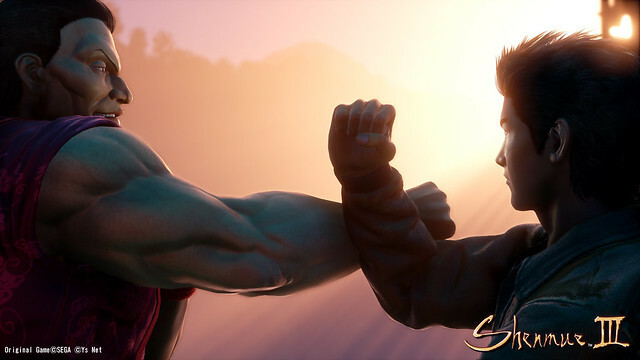 Shemue 1+2 remaster, please. I want to go into Mue 3 with the best understanding of the story. did this game go to xbox with like mini games like moving boxes around?